James Cameron McMaster Passed away on the 25th November 2018 at the age of 81 Years. The Dohne Merino breed Society’s deepest sypathy goes to Rhoda (wife) children – Susan, Graeme, Stephen and next of kin. Cameron as known by the small Stock Industry and in fact almost all farmers here and abroad, lived a life of passion for the Dohne Merino. Two memorial services will take place in his commemoration – Wednesday 4 Dec, 11:00, Cathcart and on the 8th of Dec, 10:00 at the Dutch Reformed church, Napier, where he lived. Cameron McMaster grew up on a farm close to Cathcart where he developed his passion for sheep. This passion becomes clear when reading his auto-biography – “sheep in my blood” published in 2010. After this he also wrote another book – “ birth of a Breed – The Dohne Merino story” published in 2015 to commemorate 75 years of existence of the Dohne Merino. Cameron McMaster’s official involvememt in the Dohne Merino breed Society, spans accoss three decades from 1970 to the year 2000. However, Cameron became aware of the Dohne Merino as a Junior wool seller, working at FCU, East London way back in the 1950’s already. 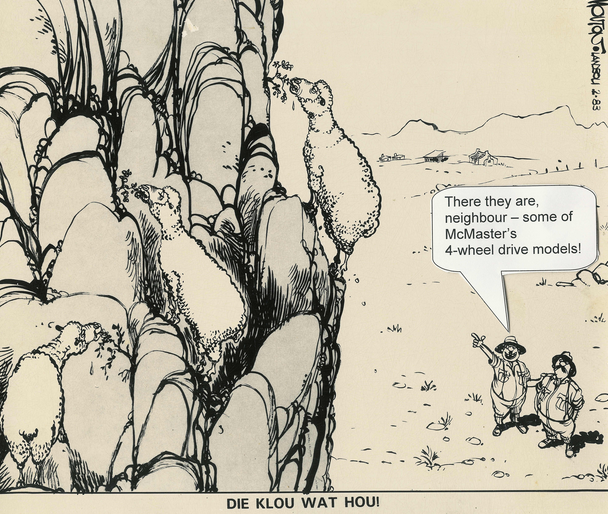 He was at that stage introduced to Mr. Koot Kotze, founder of the breed. 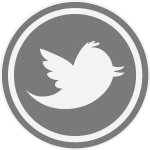 He became involved in organising flock competitions of the NWGA in the area around the Dohne Research station long before he was appointed as the second manager of the breed society in 1970. From scratch, he had no choice but to follow the principles of scientific animal breeding after his mindset was changed by the likes of Koot Kotze, Barnie Barnard, Cecil Petit and Gert Erasmus. Incidentally Cameron was involved in organising the inaugural meeting of the Dohne Merino breed Society on the 31st May 1966. L to R: JC McMaster, J Torr, G Erasmus, L Higgs and H Prinsloo at the meeting leading to the Amalgamation of the Dohne Merino Breed Society and the Walrich Breed Society – One of the milestones in Cameron McMasters career. Cameron’s work included the introduction of breeders to woolled sheep performance testing and thereafter compulsory application there-of. He educated himself with the help of his mentors in population genetics and introduced the concept of group breeding to the Dohne Merino breeders. He was also responsible for the computerization of the Breed Society’s records during the 1970’s and 1980’s. Towards the end of his career at the Dohne Merino breed Society he reapt the fruit of developing this complete animal recording system. 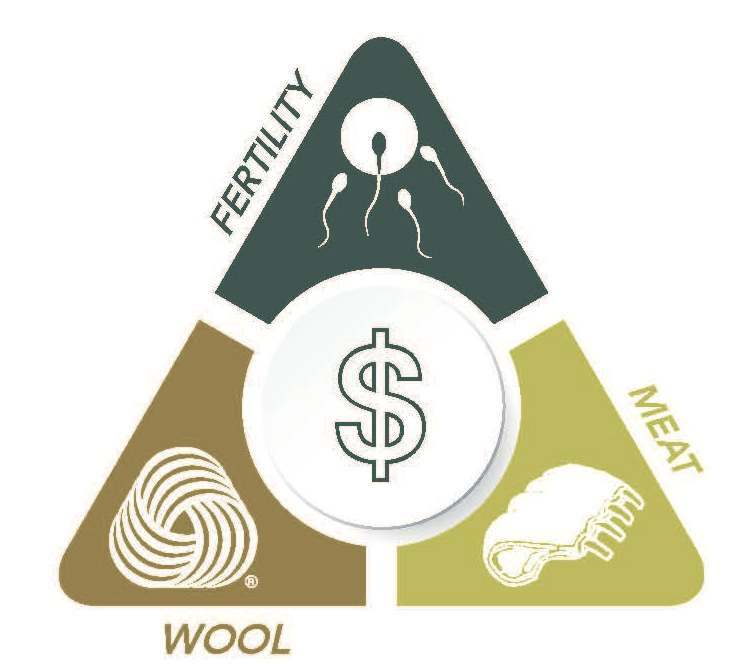 Not only did ewe records assist in breeding sheep sought after in Australia, but complete pedigrees together with perfomance records resulted in the implementation of sire referencing and later breeding value evaluation. Cameron off-course experienced the era of antagonism between traditional Merino breeders and scientific animal evaluation procedures. Several debates as well as comical sketches about Dohne Merinos and Cameron appeared in the agricultural press. It is amazing that his passion largely contributed to the internationalisation of the breed when embryos could be exported circa 2000. 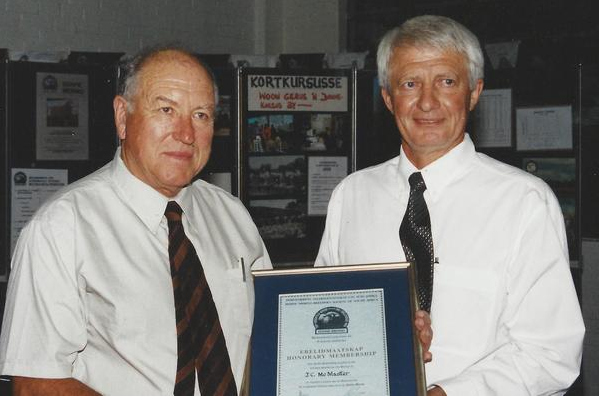 After Cameron’s retirement he continued his work to promote the Dohne Merino on an international level. He held Dohne Merino workshops on a regular basis in Australia and later in South America. His enthusiasm at these occasions led to the founding of many studs in these countries. 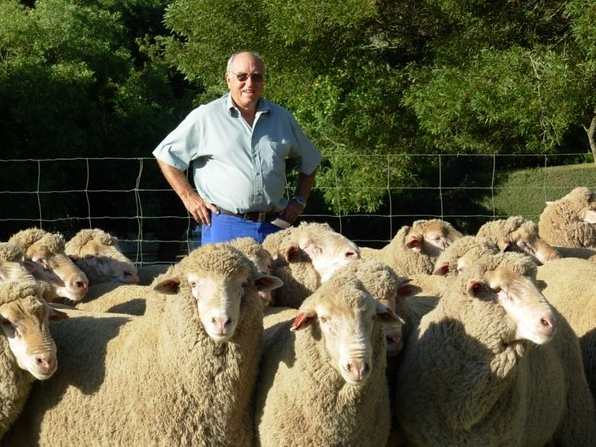 He regarded the Dohne Merino as part and parcel of the Merino family and presented papers on various scientifically orientated topics at Merino conferences in South Africa and abroad. In the process he befriended many animal scientists and breeders across the world. Cameron’s passion was not restricted to Dohne Merino breeding. Once he financed an overseas visit by selling part of his butterfly collection. In fact, he had some species of butterflies and indigenous flowers named after him and his research. 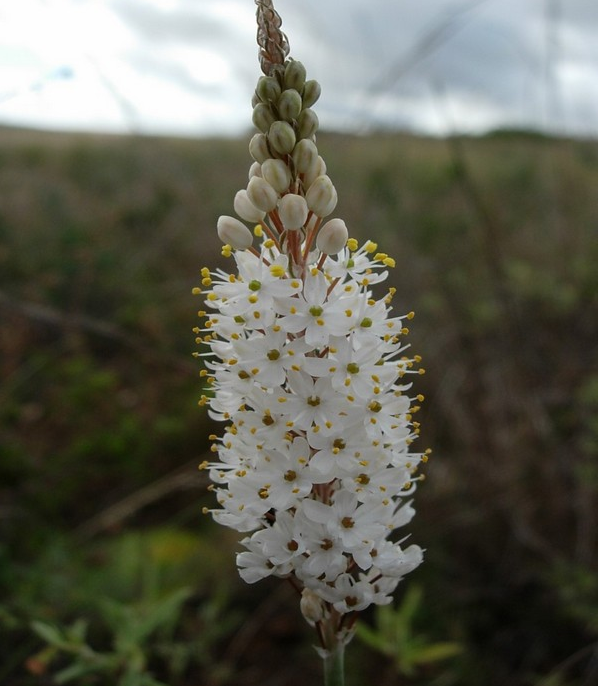 He exported indigenous plants as hobby and undertook botanical tours especially to the Eastern Cape. Cameron received many awards during his distuingished career. Some included the Agricultural writers award as Agricultural personality of the year, the Sheep and Wool Expert society’s Sheep and Wool advisor of the year, Grootfontein Old Students award and lately Honorary life Membership of the Australian Dohne Merino breed Society. The passing away of Cameron McMaster will surely leave an empty space but the legacy of this past manager and honorary life member of the Dohne Merino Breed Society, will stay alive for generations to come.